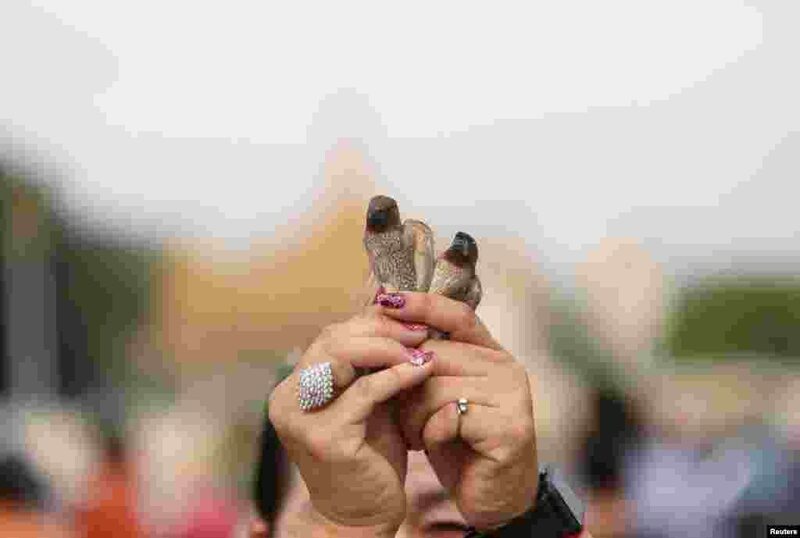 1 A woman releases birds outside the Royal Palace in Phnom Penh, Cambodia during Vesak Bochea Day to honor the birth, enlightenment and death of Buddha. 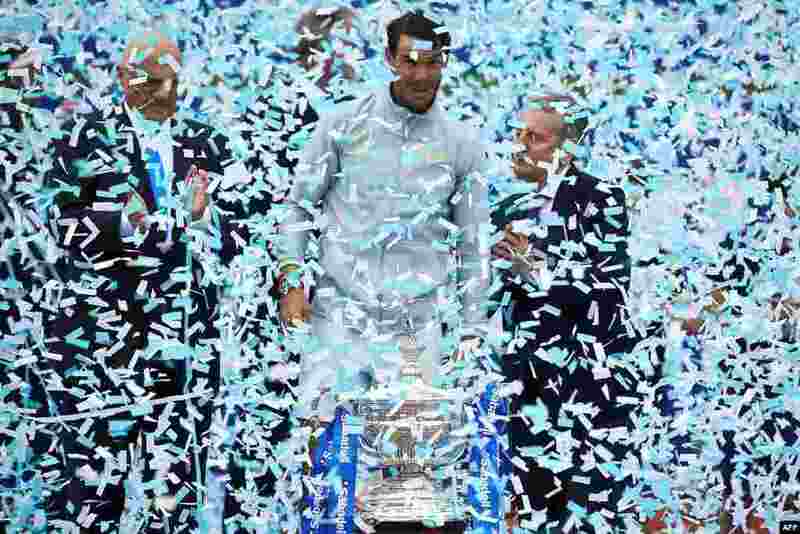 2 Confetti falls on Spain's Rafael Nadal as he celebrates with his trophy after winning the Barcelona Open ATP tournament final tennis match in Barcelona, Spain. 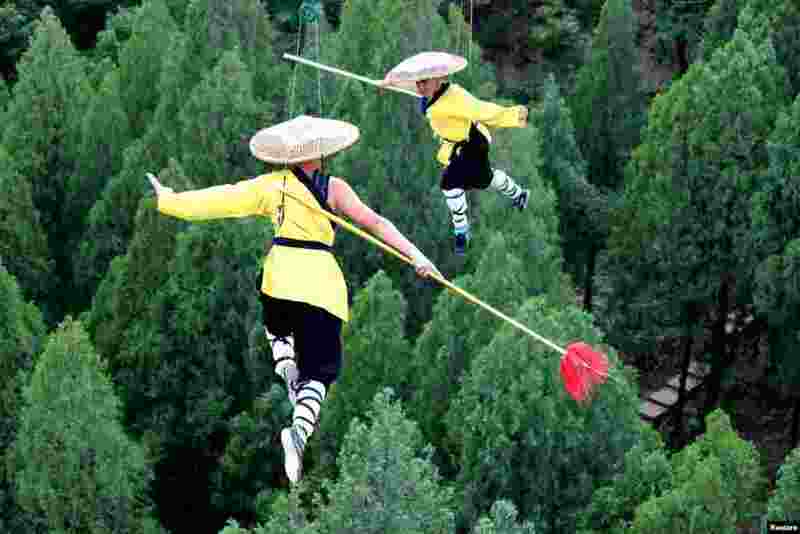 3 Shaolin martial arts students perform Kung Fu on suspended wires in a rehearsal for a live-action night show in Zhengzhou, Henan province, China, April 28, 2018. 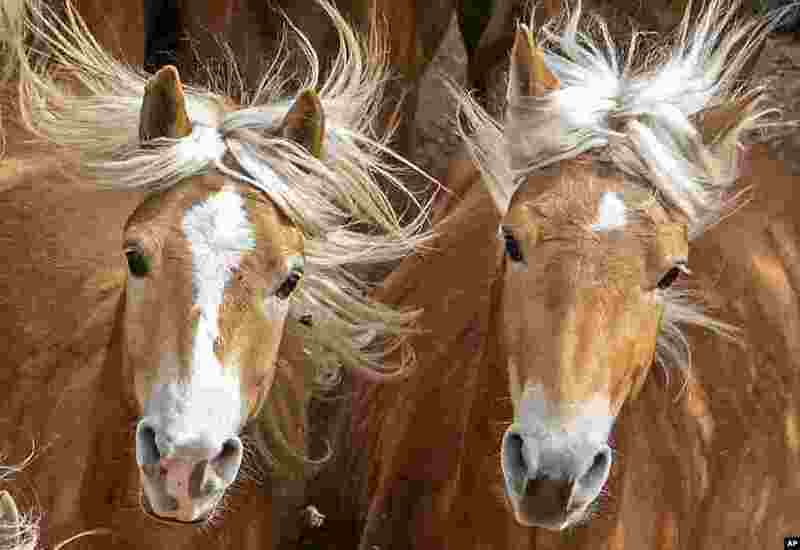 4 Haflinger horses are seen at the Haflinger stud-farm in Meura, Germany.